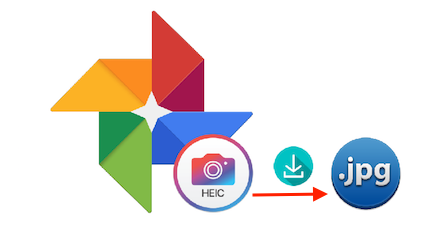 If your HEIC photos are stored on Google Drive and you want to convert them to JPG, the following guide will show you how to convert HEIC to JPG on the Google Drive platform. Read on to find out how to do it. Google Drive is one of the popular cloud services available in the market to help you store and retrieve your files. It supports all kind of files to be stored on it including your photos. 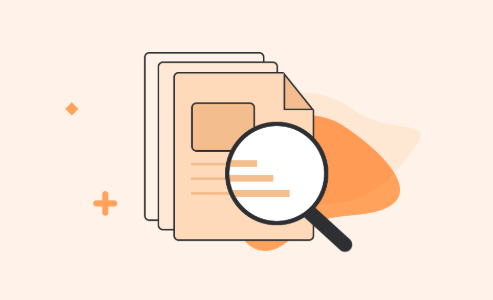 Many of the iOS users prefer to store their photos on Google Drive as it allows the users to free-up the memory space occupied by these large sized photos on your devices. If you have ever noticed, all the photos that you upload from your iOS device over to Google Drive have HEIC as their file format. 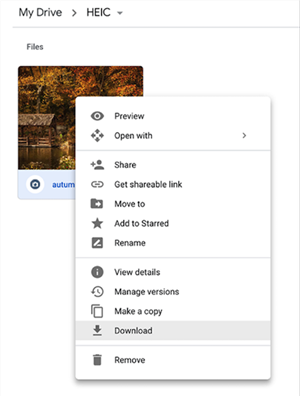 Since that is a new file format, not all the devices you use Google Drive on would be able to open these photos. 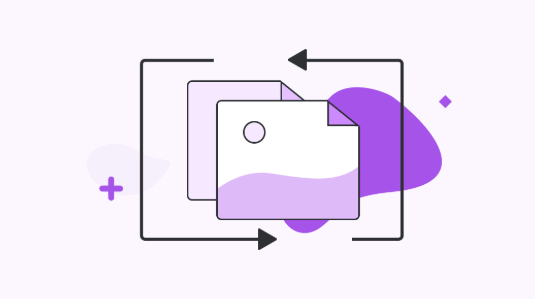 Therefore, you need to do a HEIC to JPG conversion on Google Drive and the following shows how to do it if that is at all possible. Since Google Drive is mainly a cloud storage provider, it does not come with any kind of converters. 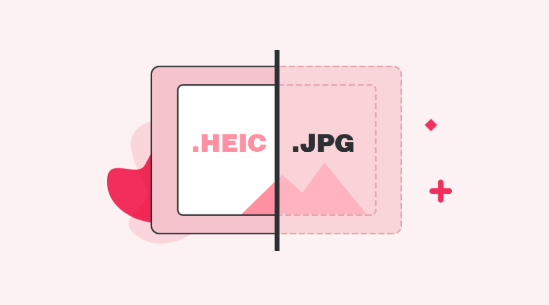 Therefore, the photos you have in HEIC on the Drive cannot be converted to JPG by the Drive itself. It’s because there is simply no option on the Drive to do it. What that means is you cannot convert HEIC to JPG on Google Drive directly. 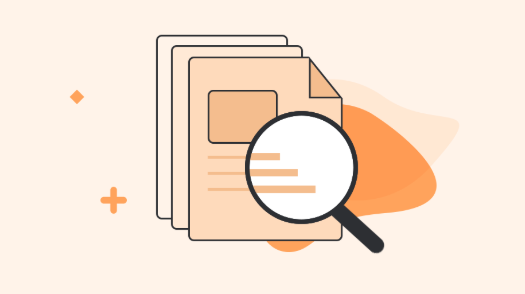 However, there is a workaround that lets you do it and we talk more about it in the following section. 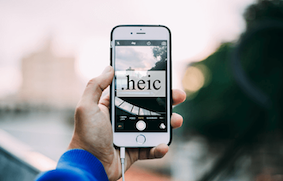 Check it out to learn how to change HEIC to JPG on your Google Drive account. 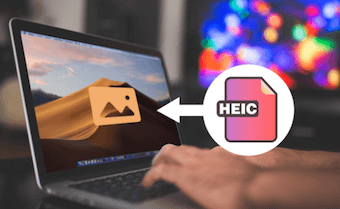 Since conversion is where you are stuck, what you can do is you can use a HEIC converter to convert your photos from HEIC to JPG and then upload them to your Drive account. 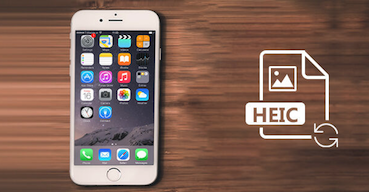 It is easy, takes only a few minutes, and makes all of your HEIC photos available in the JPG format. 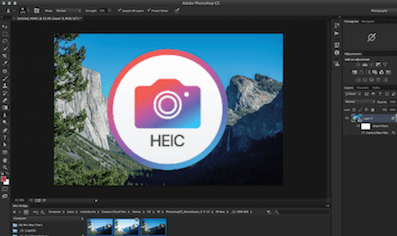 AnyGet HEIC Converter is a nice little web-based app that lets you convert your HEIC files to the JPG format. It works in your browser, supports drag and drop, can preserve EXIF data, and has image quality options as well. The following is how you use it to convert your files. Step 1 Head over to the Google Drive website and log-in to your account if you are not already. 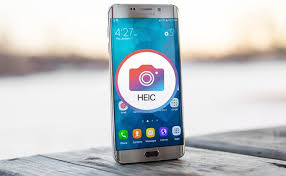 Step 2 Select the HEIC photo you would like to convert to JPG, right-click on the photo, and select the option that says Download. It will download the photo to your computer. Step 3 Launch a new tab in your browser and head over to the AnyGet HEIC Converter website. 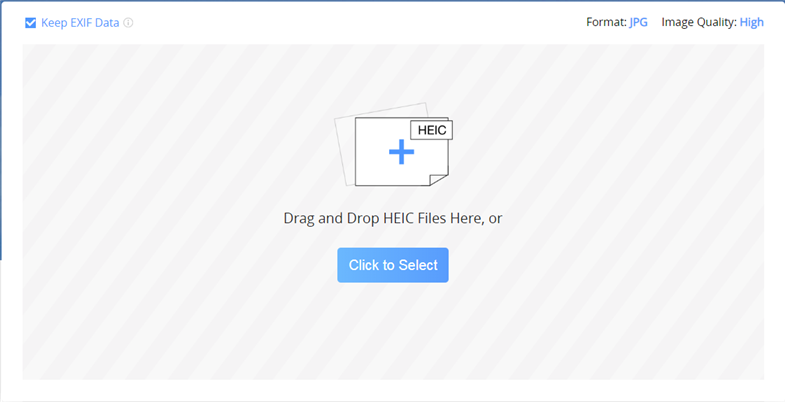 Once there, click on the button that says Click to Select and upload your HEIC file. Step 4 Select the Keep EXIF Data option if you would like to keep the EXIF data. Then, select an option from the Image Quality menu. Step 5 When the photo is converted to JPG, download the converted photo to your computer. 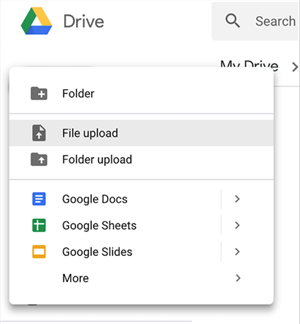 Step 6 Open the Google Drive website, click on the New button, and choose the option that says File upload. Upload your JPG file to the Drive. That’s all. 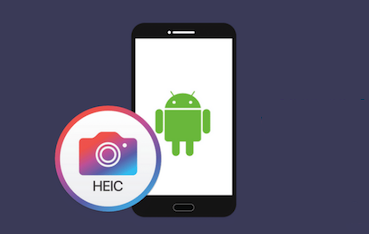 Your HEIC photo should now be available in the JPG format in your Google Drive account. You can do it for as many of your photos as you want. 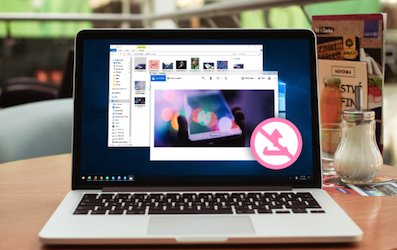 If you use Google Drive to store photos captured on your iOS devices, our guide above will teach you how to convert those iOS HEIC photos to the JPG format on the Drive. We hope it helps you with your task.